Thank you to all who attended Matthew's benefit on February 24th. We have reopened the webstore untiil 11:59 p.m. on Monday, March 4, 2019. Shirts will be ready for pick up or shipped on or before March 15th. 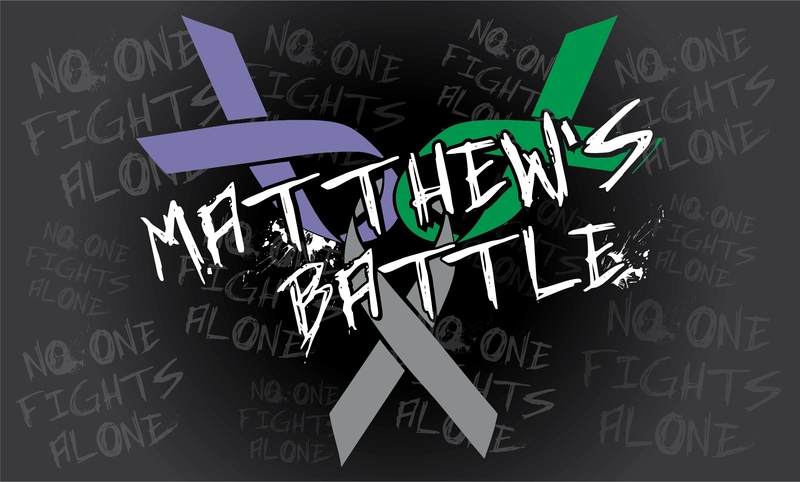 We designed these shirts so that the world would truly know that Matthew doesn't stand alone in this battle; but that he has an army behind him. 100% of the proceeds from the sale of this shirt will go directly to Matthew DeHaan.